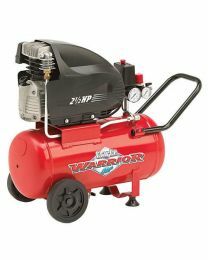 We offer an extensive range of air powered tools, as well as the compressors to power them. 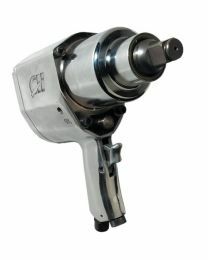 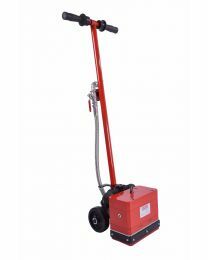 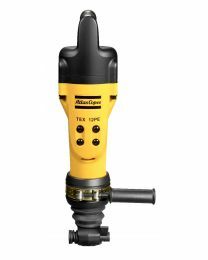 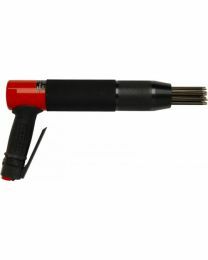 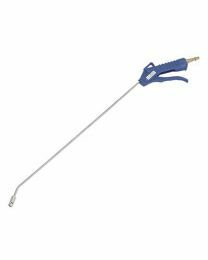 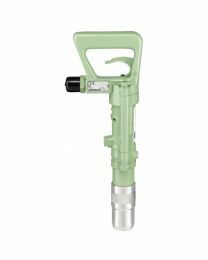 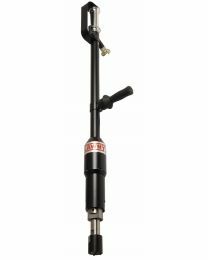 The air tools available for hire include heavy breakers and drills and smaller hand tools such as impact wrenches and needle guns. 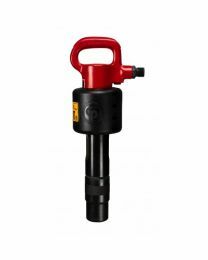 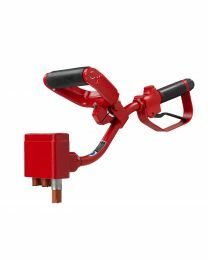 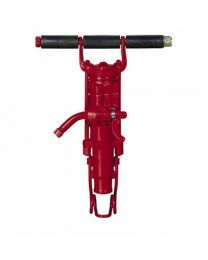 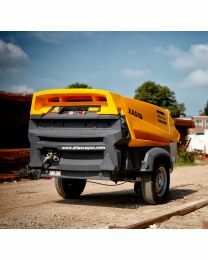 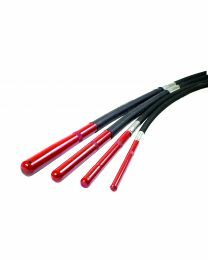 Many of our air tools are suited to roadworking or light demolition work. 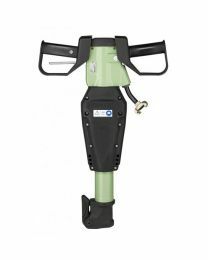 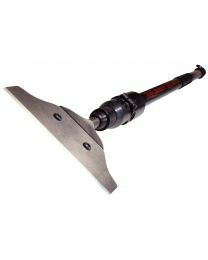 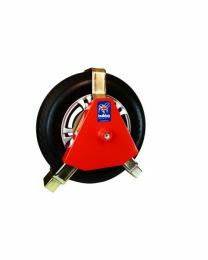 Alongside these we offer a wider range of equipment specific to roadworking tasks or concreting.